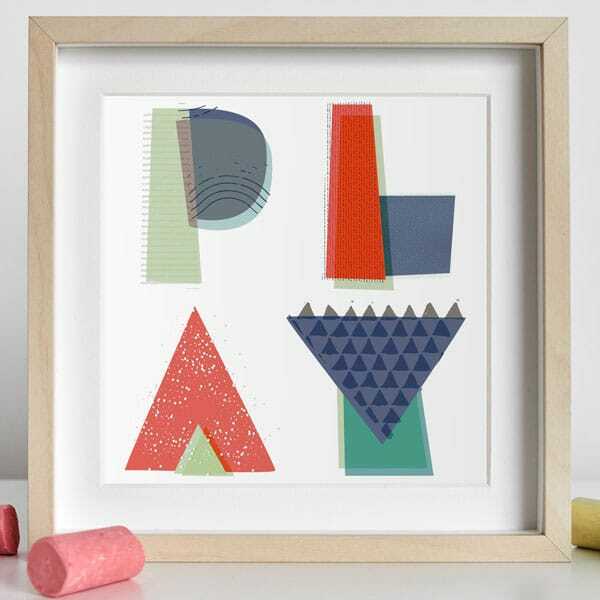 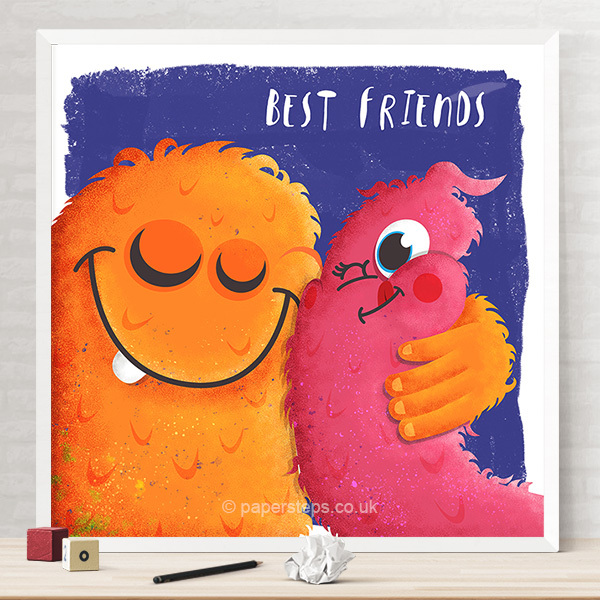 Choose a category from the range of kiddies Wall art Prints and Posters. 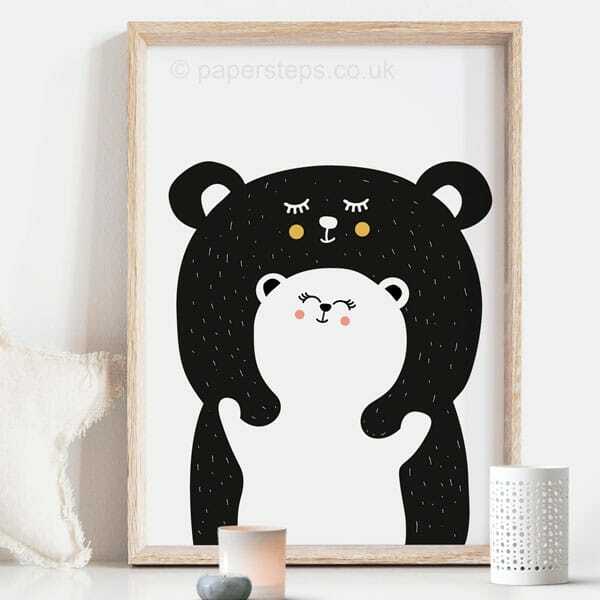 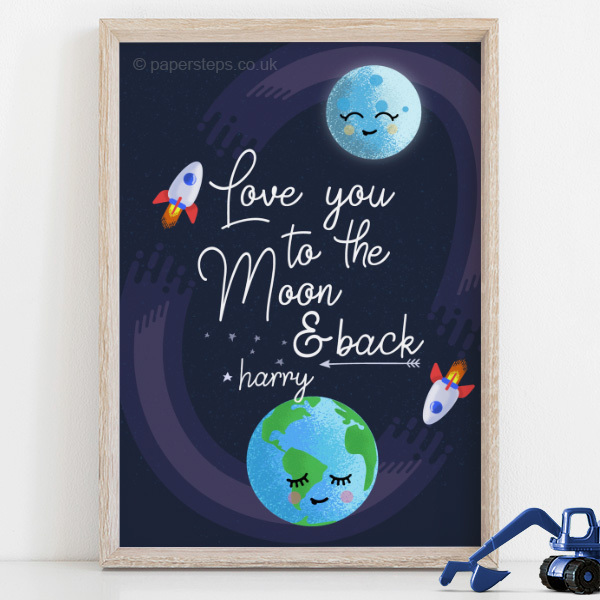 Inspired by my two young boys, and working as an animator, I love children's illustrations and designing wall art for your kids nursery, bedroom and playrooms. 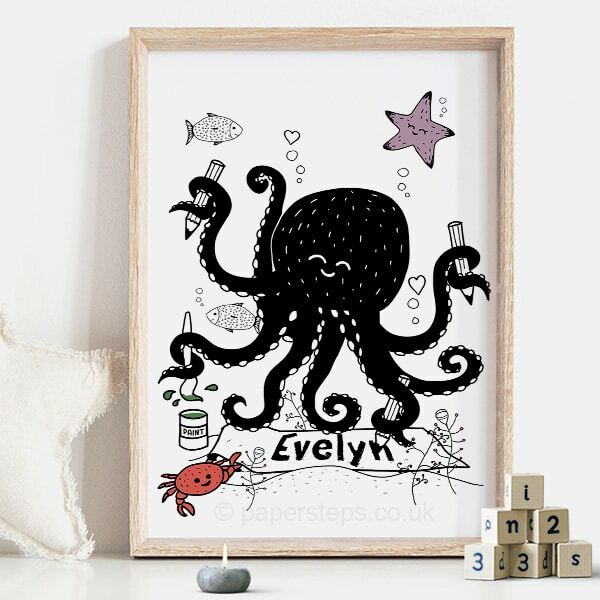 Most of the designs can be personalised to make them extra special, add your own family or child's name. 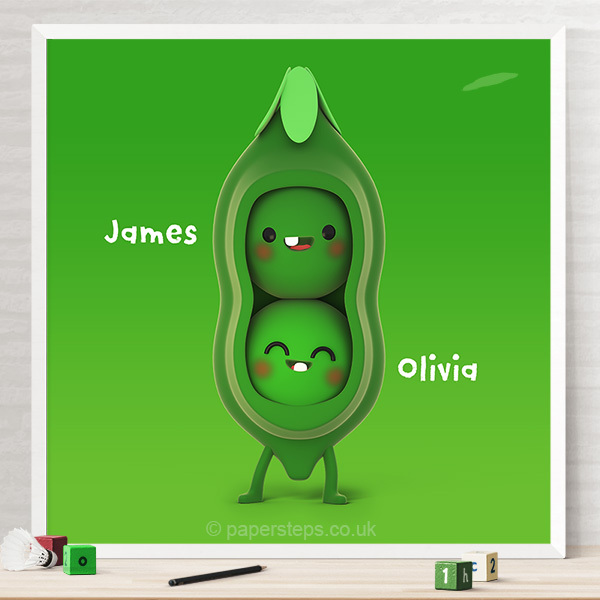 I have created a wide range from cute 3D characters to alphabet posters, motivational words, and nursery quotes, and the range is growing all the time as I produce more art.